Stereogram Pictures are fun to watch but it requires learning and practice to see these pictures. I remember that I took almost more than an hour to see my first Stereogram Picture. This is the reason I am created the tutorial where one can learn to see Stereogram Pictures. Do checkout this tutorial in case you don't know how to see these stereogram pictures. Here is one beautiful stereogram picture. Can you tell what is hidden in this picture? 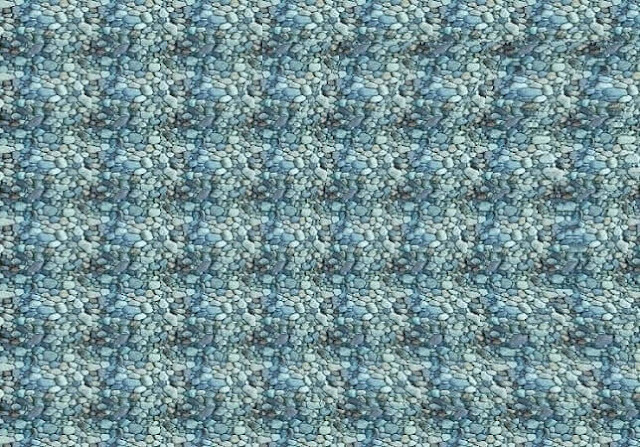 Can you see the hidden cube in this 3D Stereogram Picture? 1. 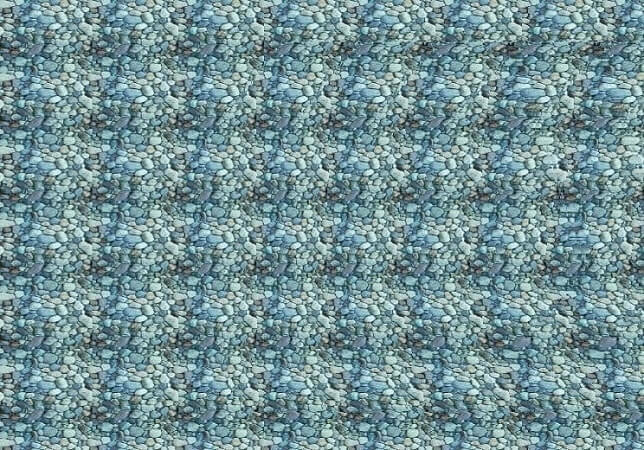 Mind Twister Stereogram Picture: Here is another Mind Twister Stereogram picture in which 3 dimensional picture of a bear is hidden. 2. Naturally Hidden Objects Picture Puzzles: Here are some naturally clicked photographs in which some objects are hidden. Can you find these hidden objects? 3. Can you read this? : Are your eyes and brain are powerful enough to read anything. Just try this reading challenge to test you eyes and brain power. 4. Can You Guess the Place By a Picture of It? : How much do you know about different places in the world? Can you guess a place name just by looking at a picture. Try out this short quiz in which you have to guess the place name by looking at the pictures.